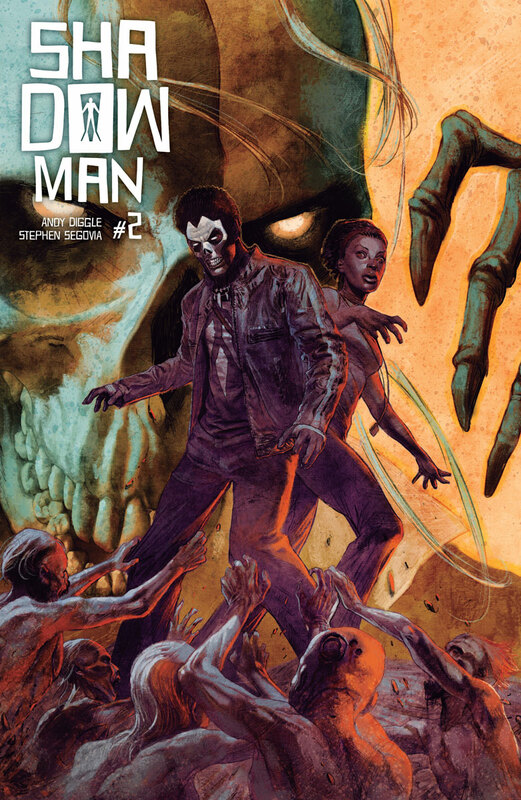 SHADOWMAN #2 – Andy Diggle & Stephen Segovia’s Powerful New Series Fights Onward in April! 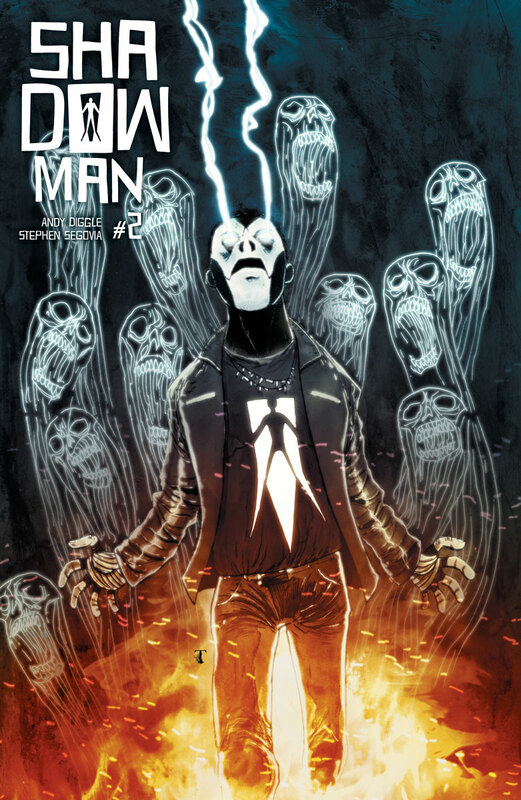 Valiant is proud to present your first look at SHADOWMAN (2018) #2 – the second death-defying chapter of THE POWERFUL NEW ONGOING SERIES from acclaimed writer Andy Diggle (Green Arrow: Year One) and blockbuster artist Stephen Segovia (Action Comics)! 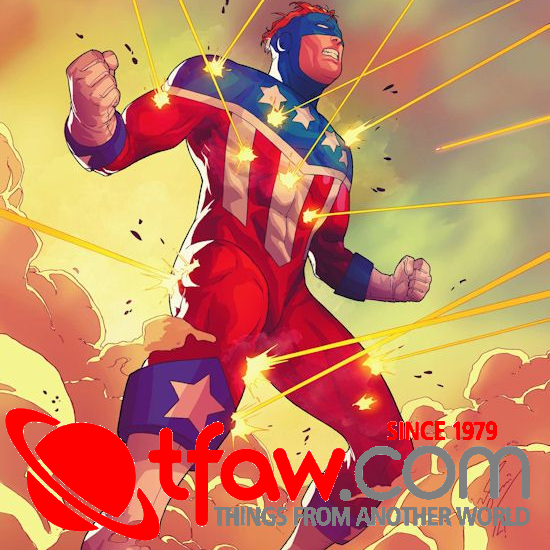 On April 25th, the New Year’s most anticipated new series plunges even deeper into the darkest recesses of the Deadside to reveal the vengeful machinations of Baron Samedi…and reaffirm Jack Boniface’s rightful place as mankind’s last line of defense against the forces of death and damnation! 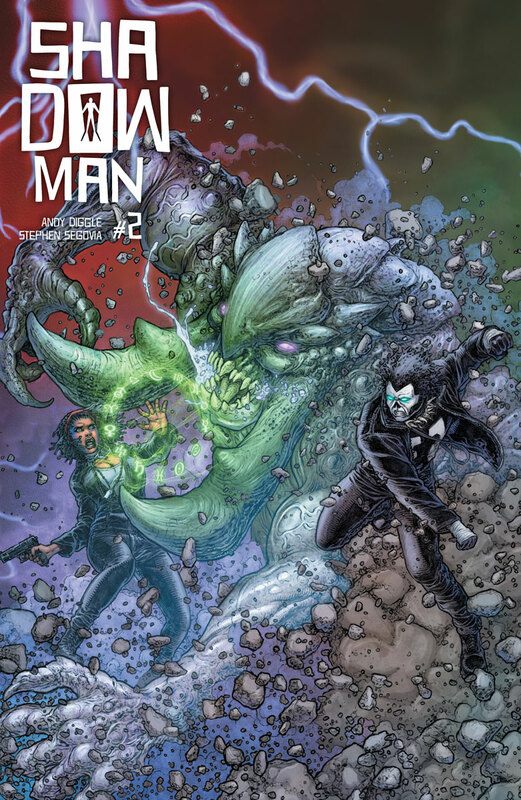 On April 25th, “FEAR OF THE DARK” stalks forward as Andy Diggle and Stephen Segovia bring a hard-hitting reckoning of magic and might to Valiant’s must-read new series launch of 2018, only in SHADOWMAN #2 – featuring covers by Tonci Zonjic (Who is Jake Ellis? 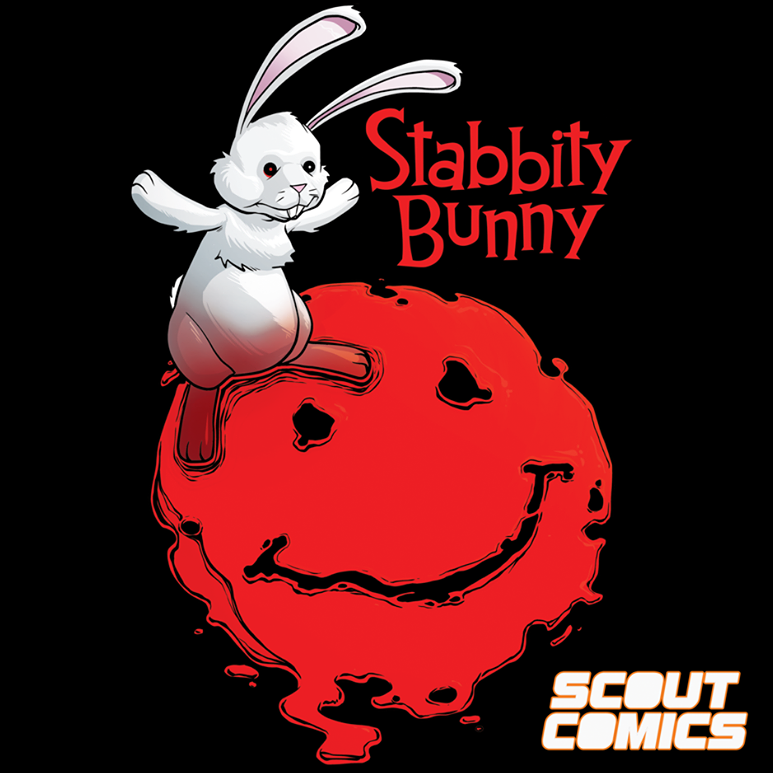 ), Renato Guedes (BLOODSHOT SALVATION), Juan José Ryp (BRITANNIA), and Ben Templesmith (30 Days of Night)! But first: In the epic tradition of X-O MANOWAR and BLOODSHOT REBORN, a staggering new beginning for Valiant’s supernatural icon starts here on March 28th with the all-new SHADOWMAN (2018) #1! 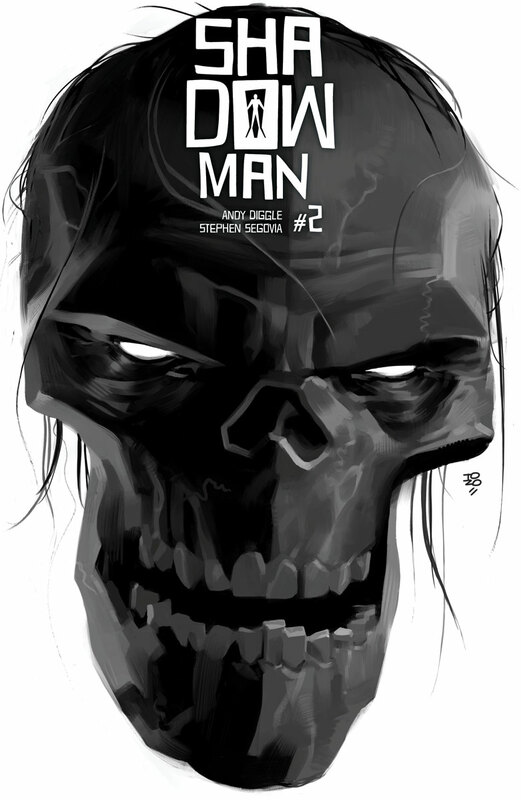 On March 28th, Shadowman storms to the forefront of the Valiant Universe…more powerful, more terrifying, and more relentless than ever before…in the all-new SHADOWMAN #1 – featuring covers by a stunning cast of artists, including Eisner Award nominee Tonci Zonjic (Lobster Johnson), Renato Guedes (Wolverine), Juan José Ryp (HARBINGER RENEGADE), and Travel Foreman (Animal Man, The Ultimates)!